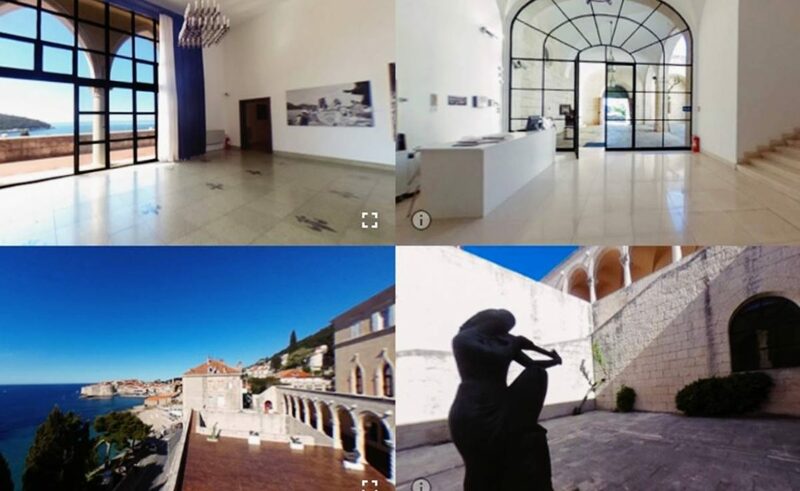 Museum of Modern Art Dubrovnik participated in the Artsy project, where their collection will be presented on this world’s top resource for collecting and learning about the fine art and the role of the museums in today’s society. MoMA Dubrovnik is eager to make its collection world-wide known as we strive to promote both the artists of the Dubrovnik region and Croatia, as well as helping the contemporary Croatian artists gain more visibility on the international scene, they wrote on their official Facebook page. We are especially grateful to our faithful audience that gives us a fresh impetus with its enthusiasm as they contribute to our efforts in presenting the Croatian art in a proper way, as it deserves it, they say. Follow their Artsy page regularly since we will publish the new works from our collection on a weekly basis.